12:13, 27 Feb 2014 Collections & lists. 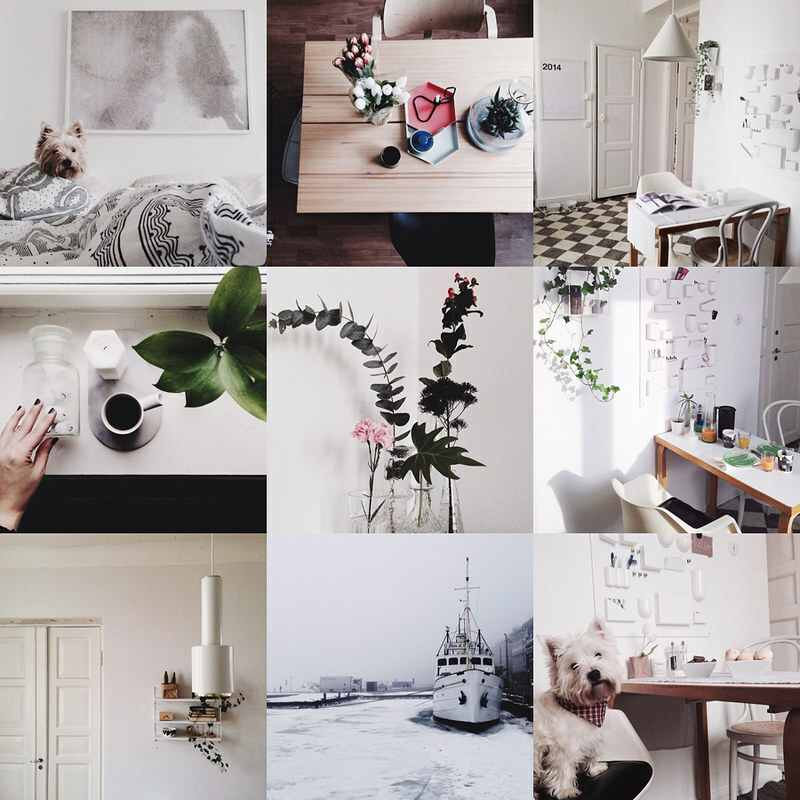 her er nokre av mine nye instagram-favorittar! kva er dine? 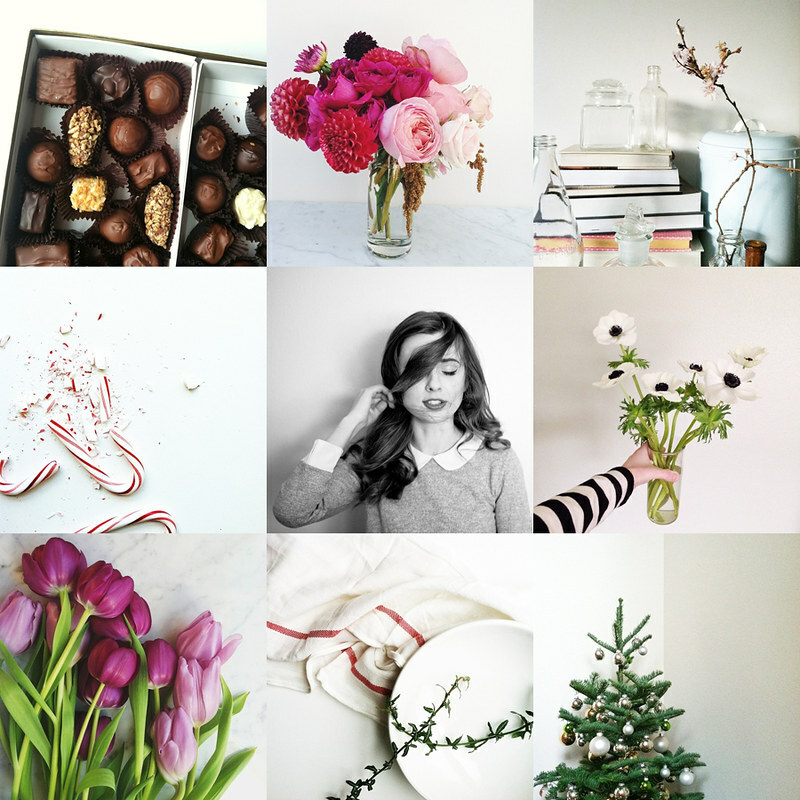 here are some of my new instagram favorites! which are yours? Previous Post sunday at home. Thank you so much for featuring my Instagram photos! You’re the sweetest! Åh, her var det masse bra! Wow – perfect selection and inspiration.